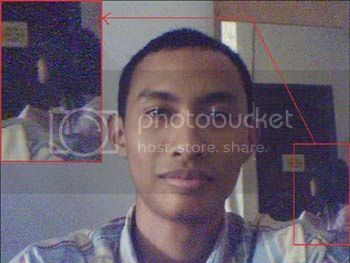 This person Danny Baskara Putra and kuntilanak is he girlfriend. tito yeung, and rudy lim wichgraft of satan dukun, guna - guna, black magic of kuntilanak. It’s a woman ghost’s appearance. It’s the truth because my friend told me that there should be no woman when the picture is taken. this hosx of the month. satan bless you all. penampakan setan is good.